This week, part one of our annual coverage of the G! Festival. Thursday is the shortest day of the G! Festival, but they still packed a lot of good music in. 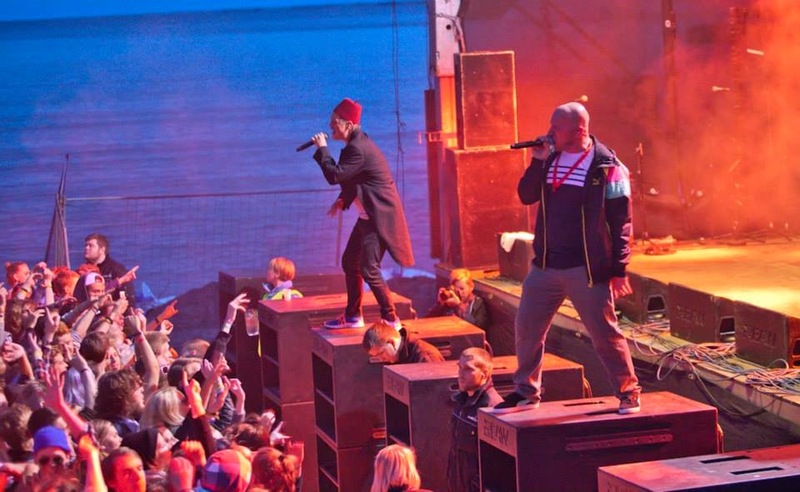 We'll hear music from a groundbreaking Danish Hip Hop group, then talk to a Faroese singer who made a big impression at this year's festival.